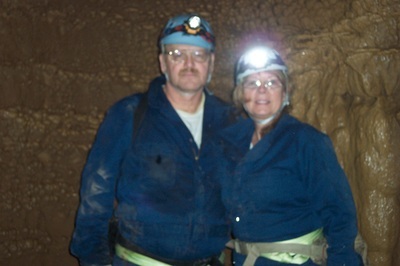 Have you wondered what it would be like to explore a cave off the beaten path? Would you like to explore a cave you have not seen before? 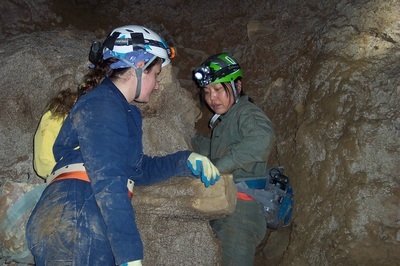 Or do you just want to enhance your caving skills? If so, join the Girl Scout Adult Cavers on an all Adult caving trip! To be considered an Adult, you must have had your 18th birthday and have graduated from high school before the trip. The fee is includes food and lodging. Transportation costs will be shared by carpool or are on your own. REGISTRATION DEADLINE IS JUNE 10, 2019! TRANSPORTATION COSTS WILL BE SHARED BY CARPOOL OR WILL BE ON YOUR OWN!!! !